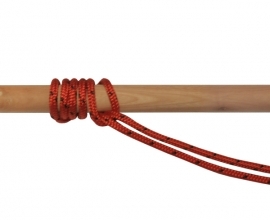 The Portuguese Bowline is essentially a Bowline with two loops. 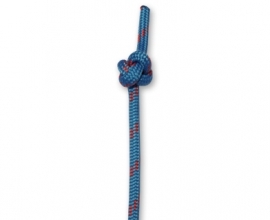 It can be used with two equal sized loops as a reinforced Bowline. 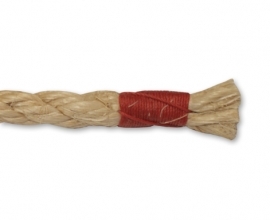 Another option is to have either two different sized loops or two similar sized loops to hold together two different objects, which can than be tied off to the same point. 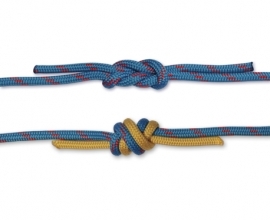 When using the second method make sure you have equal pressure on both loops to prevent them from changing size. 1. 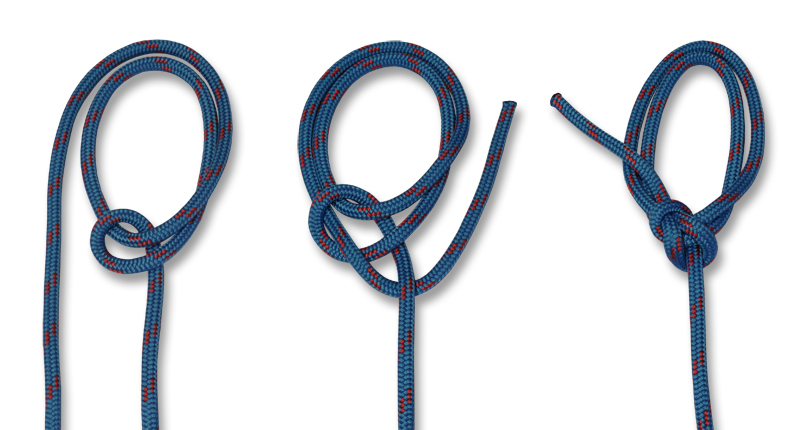 Complete the first three steps of a normal Bowline, leaving a long enough working end to make a second loop. 2. Tuck the working end through the crossing turn, back to front, and pass the working end underneath the standing end. 3. Tuck the working end back through the crossing turn, this time front to back, and dress the knot by pulling the loop plus working end and the the standing end in opposite directions.